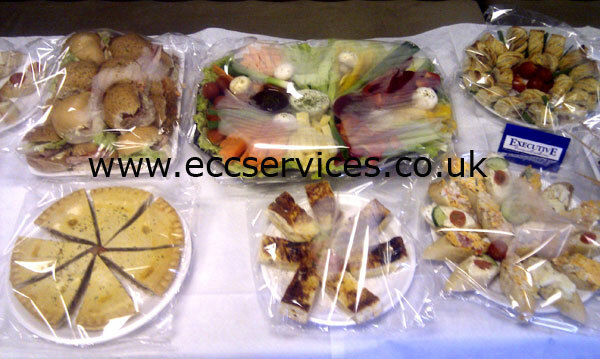 We provide a large range of catering services and products one of them being funeral catering, funerals are a difficult time in peoples lives and we know how important it is that everything is provided on time and in a professional manor. 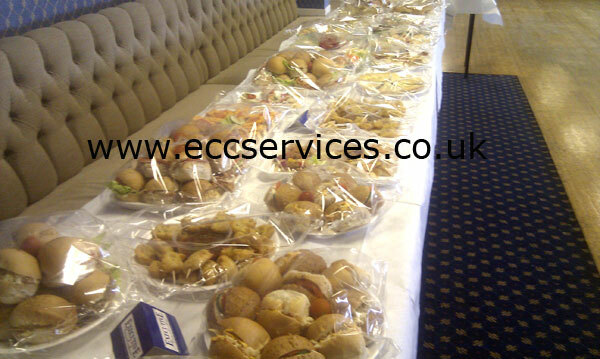 We have been providing funeral catering for over 25 years and understand what it takes to give you the best possible service, we offer a range of catering services including finger buffets, we have three funeral finger buffet choices but if you would like something different please view our website and let us know the menus that are right for you. 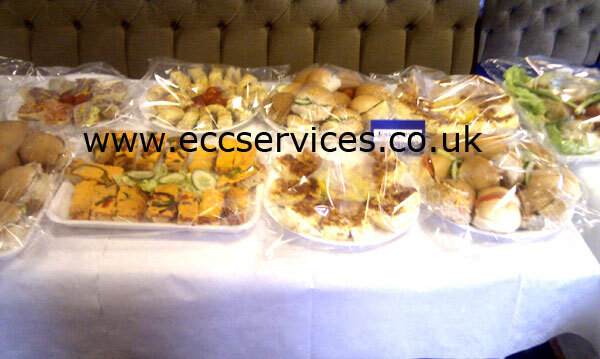 We can also provide tea and coffee to compliment the food on offer, our tea and coffee service comes complete so you don't have to provide anything including a water boiler. 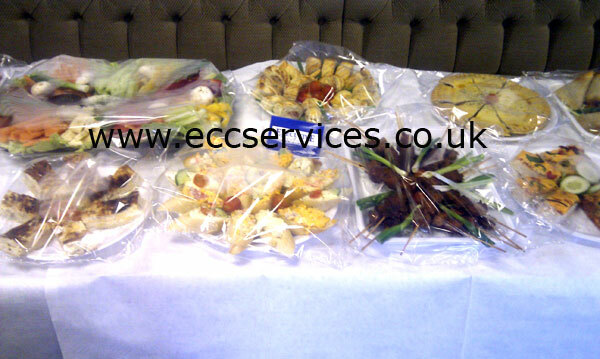 We are sometimes asked to provide wine and wine glasses if this is something you want just let us know and we will arrange for this to be added to your order, if you feel you may need assistance on the day we can also provide a waitress service, our waitresses arrive in uniform and will serve all your guests overseeing the entire day. 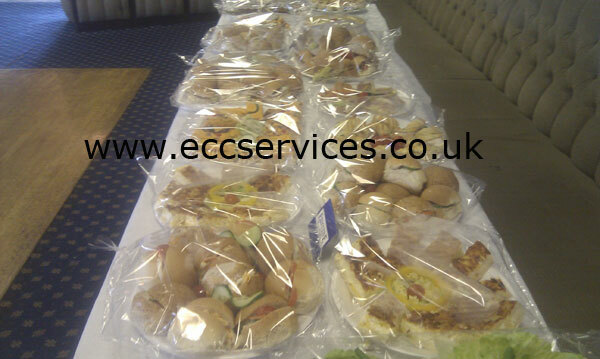 We offer our funeral services to the entire North East of England including the main city areas of Durham, Newcastle, Sunderland and Middlesbrough. 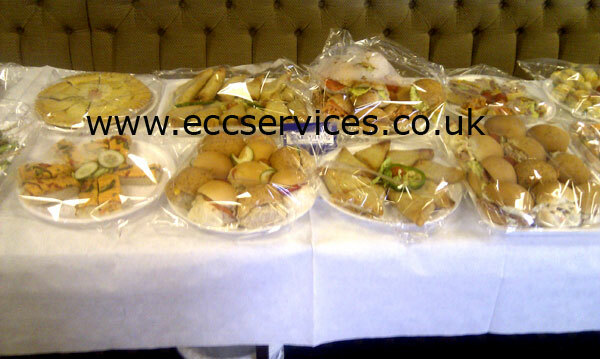 Below are some photos from a funeral in Durham, the family decided to have finger buffet menus 13, 15 and funeral buffet menu 24 with a crudities platter as a centre piece. 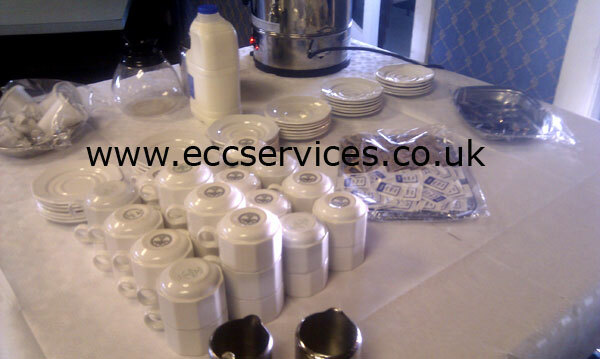 We also provided tea and coffee but a waitress was not required so we set up everything on a self serve system making it easy for guests to help themselves. 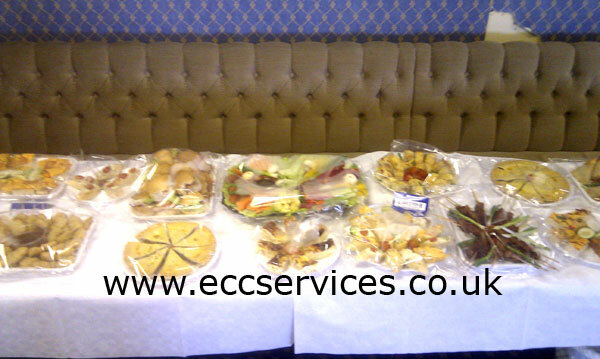 I managed to also take a video of the funeral buffet when it was set out to give you a good idea of what this service looks like when people arrive back from the funeral service.